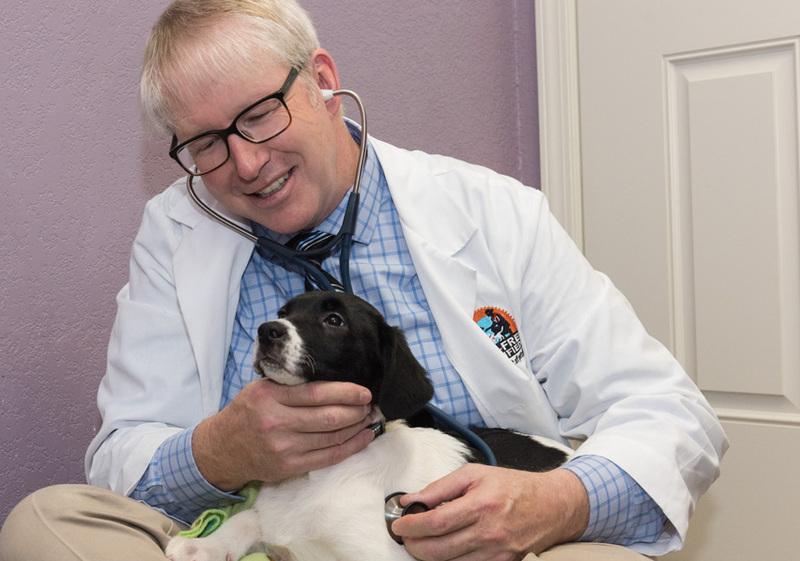 It’s no secret I’ve made it my life’s work to prevent and relieve fear, anxiety, and stress in pets — especially at the vet. I recorded this PSA for Animal Radio about that very subject. You can listen, or just go directly to the Fear Free Directory and see if you can find a vet near you! Have a vet you love who isn’t listed? Encourage them to get trained and certified. It’s the future of veterinary medicine, and it’s the right thing to do!